Some breeds are better suited to dressage competition than others, especially in the ever trendy world of equestrian dressage. Here I’ve compiled a list of the most popular breeds used by the 2008 Olympics equestrian dressage teams. Also called Pura Raza, the Andalusian breed dates back to the 15th century and was influenced by the Barb during Moorish invasions. Since then a dramatic effort has been made to keep their bloodlines 100% pure. 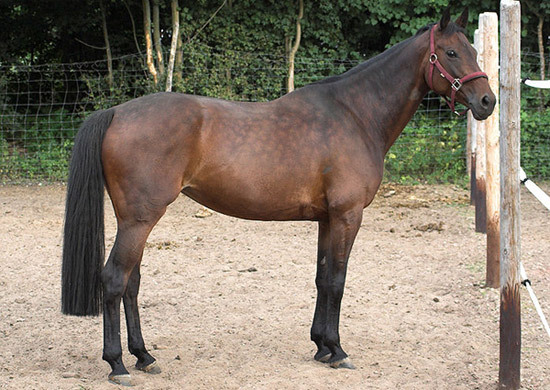 Also called Koninklijk Warmblood, the Danish Warmblood was developed as Denmark’s own competitive sport horse, using the influence of the Trakehner, Hanoverian, Holsteiner and Swedish Warmbloods. Found on all five continents the Hanoverian has made a name for itself as a true athlete in every aspect of english discipline competitive riding. 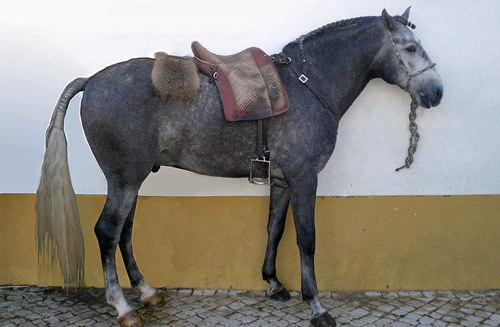 Portugal’s version of the Andalusian, the elegant Lusitano was named after the Lusitanian riders who could climb cliffs on horseback that no other mounted army would dare to try. 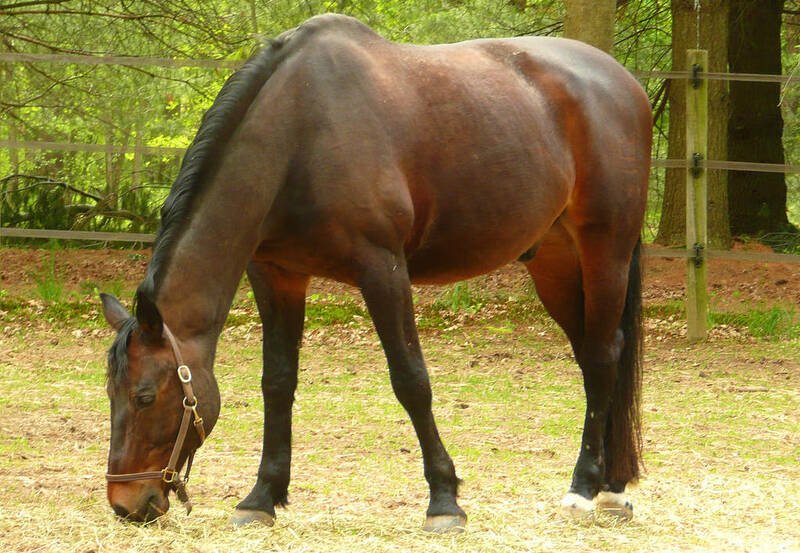 Originally a carriage horse, the Oldenburg has developed into an effective sport horse. This breed matures early for such a large horse, which lends an inherent kindness to the bold tendencies of their youth. Westphalian Horses have been bred in the state of Westphalia since the Roman period, and the modern day Westphalian comes from those bloodlines with a heavy Hanoverian influence. Note the similarities in their confirmation and which breeds are versatile enough to cross competition lines and work well in eventing and stadium jumping too. Take a moment to meet the horses of the US olympic teams, jumpers, eventing, and dressage. This entry was posted in Horse Basics on August 14, 2008 by The Equinest. are arabians good dressage horses???? i love dressage and arabs and i was wondering if there was any conection. Ye there is no problem with a Arab doing dressage my best mate has a Arab and does dressage with it and gets on fine. hope you get on will and succeed with the dressage. you might want to see the above website. My dressage arabians are kb jull fahim+/ showing Intermediare 1 this season and kb kalila fahim under “testimonials”. The sire kb omega fahim+++// will be showing Grand Prix. The right type of Arabians can do dressage! Hi! Arabians are good horses, but are to wild for competition. If you have a REALLY good trainer and the horse is still young, it might work out. See, arabians are VERY smart. But, thats not always a good thing, they have their mind of its own, so they wont always listen to you. As a person who goes to an Arabian barn I can disagree. I’ve seen 6 year olds control an Arabian better than I have. I don’t think Arabians are wild and crazy at all once you get to know them. They all have an amazing character and are some of the sweetest horses I have ever met. Go right along and do dressage on an Arabian, along with every other discipline there is! I’d be curious to know which is the most popular Olympic dressage breed of all though? Like, through all of the years, which breed has won most Olympic dressage medals? Ur right with hanos but most warmbloods compete to. On the curcuit I have seen a few Lipizanns. Any horse can make it into any competition, but some don’t have as much athleticism too, or just aren’t comfortable due to their build. I’ve seen ponies, Arabs and even quarter horses make it into pretty high levels of dressage. There is a horse named Super Guus who is a Norwegian Fjord and was in FEI level dressage. As for show jumping, mostly warmbloods, Thoroughbreds, and some other breeds such as Gelderlanders have made it successfully into Grand Prix levels. You just have to do your research and study a horse’s conformation and personality. You can get an idea of which breeds are the most popular, and check out which breeds the most successful on a year by year basis on the WSHBF website. I was surprised to find this blog – the Andalusian pictured above is mine! Thanks for the info Sarah, and thanks for letting me use your pic. That is one beautiful animal! They should really put Dutch Warmbloods in there!! !they are like the most popular olympic mount,besides the Hanoverian. How well do the Andalucians do at high level show jumping? Which horse breed will be the best for pretty good rider with disability who have normal intelligent brian while doing dressage? What about Friesians? They seem like such big but elegant horses… Can they go far in dressage? Of course, this is just listing the top breeds, not all of them… Right? Yes Meghan,I believe these are the like most popular horses used in olympic Dressage but i am not to sure because in 2010 Dutch Warmbloods were the favorite Dressage mount so I am not sure! Well the list includes all the Top dressage horse breeds. Meaning the ones most seen at an Olympic level. But, Fresians are quite popular. I think they should seriously switch the Lusitano for Dutch Warmblood. I’ve never even seen a Lusitano in the Dressage Olympics..
Missouri Fox Trotter (Western dressur). Lippizaner (Show og Vogn dressur). Morgan (Vogn og Western dressur). Friser (Vogn og Show dressur). Shagya Araber (Vogn og Show dressur). Alter-Real (Vogn og Show dressur). Palomino (Western og Show dressur). Quater (Western og Show dressur). Døl (Tømmer og Vogn dressur). Shire (Vogn, Tømmer, Show dressur). Andalusier (Vogn, Danse og Show dressur). Seddlebred (Vogn, Show og Western dressur). Tennessee Walking (Vogn, Western og Show dressur). Lusitano (Tyrefekt, Vogn, Show og Danse dressur). English Whole blood (show dressage). Missouri Fox Trotter (Western Dressage). Lippizaner (Show and trailer training). Morgan (Car and Western Dressage). Friezes (truck and show dressage). 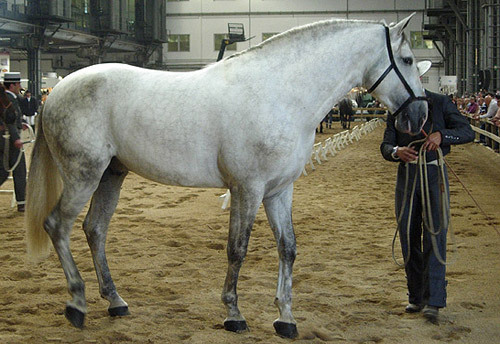 Shagya Arabian (truck and show dressage). Alter-Real (Car Show and dressage). Palomino (Western and Dressage Show). Quater (Western and Dressage Show). Dole (timber and trailer training). Shire (trailer, wagon, Shows dressage). Andalusia (trailers, Dance and Show Dressage). 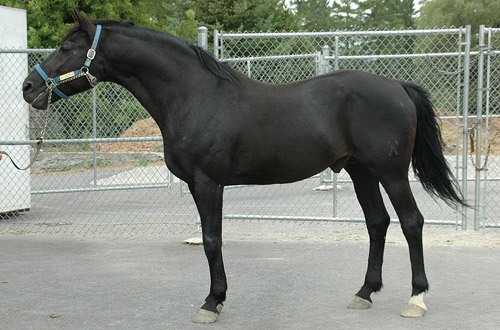 Seddlebred (Car, Show and Western Dressage). Tennessee Walking (trailers, Western and Dressage Show). Lusitano (bullfighter, Car, Show and Dance dressage). what would be the best horse for dressage ? and why ? Hey I was wondering if you have ever seen a gaited horse make it up into te higher levels. Do you think it would be possile for a gaited horse to make it into the olympics? are appaloosa’s able to do dressage? My old employer has oldenburgs but mostly trakehners and she does dressage :). OK! I think that Arabians are just as good if not better at Dressage than Warmbloods! Not all Arabians are high strong and mischievous! 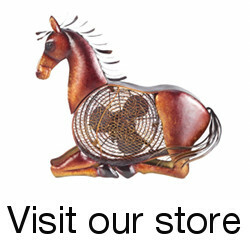 Arabians are smart and Loyal to their owners, especially Stallions! Some Stallions can be so come a toddler can ride them, some geldings can act like a frisky Stallion sometimes! Same goes with mares! Warm-bloods can be just as high strong or even more! The bigger horses are probably harder to train as well as they are big and bulky and DON’T want to move a lot of times! Arabs are forward and can be VERY graceful! I recent the fact that these Olympians just want the bigger better horse that has LONG strides and covers more ground quickly. Yes I Love Friesians and Hanoverian but Arabians are and always will be my Favorite Breed! I ride Dressage and hope to get to grand prix and the Olympics, and I will do it with an Arabian! Arabians are one of the first if not the first breed of horse and I will NOT let them be put at the bottom of the line for Dressage! Most BIG Western riders have Arabians! Western is very very similar to Dressage if not almost the same just with different tack , clothes, hand placement, Etc! They can see how good Arabians are! Why can’t we? All horses are different and all have different faults. Arabians can be the sweetest breed of horse, They are the most unique and Breathtaking of all the breeds and I support them fully.They have the most heart and mind and can do anything with them If you let them. I would just like to state that I have a 14.2hh Tennessee Walker mare whom I show in all styles of riding. I jump(and have won several grand and reserve champions with her), show in contest, reining, gaited and dressage and we have won in all. People may think that gaited horses cannot show in ‘trotting’ shows, but that is not true. I will admit I have taught her to trot and gait so I can easily switch her to each type of gait as is needed for the particular show that we are competing in. I would also like to say that my sister is the owner of Stormy(also now being refered to as Stormy the Blind Horse) and he has competed in 2 Equine Affaires and the Versatile Horse and Rider Competition and the Extrememe Cowboy Race. So that just goes to show that any horse, dispite the breed or any sort of ‘handicaps’ they might have, they are still extrememly capable of competiting and being an overall amazing horse for any style of riding. After Stormy went blind he was taught to pull, and he can even jump smaller obstacles on voice command. Look up “Stormy the Blind Horse, Extreme Cowboy Race” on YouTube, and you can see that any horse can truely do anything they set their mind and heart to!